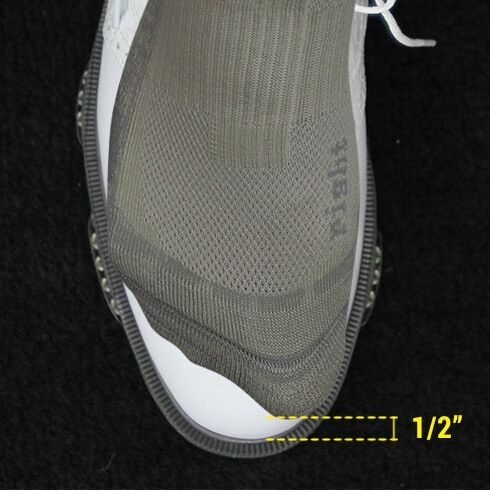 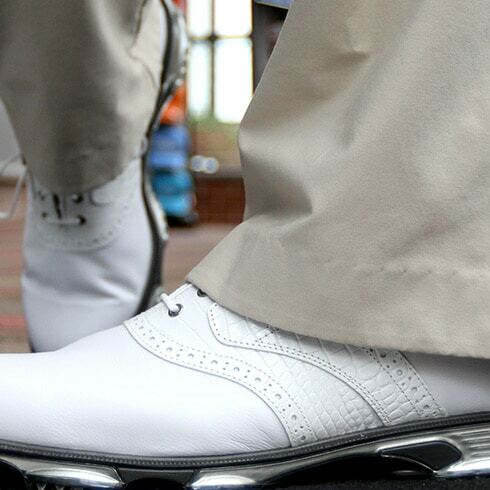 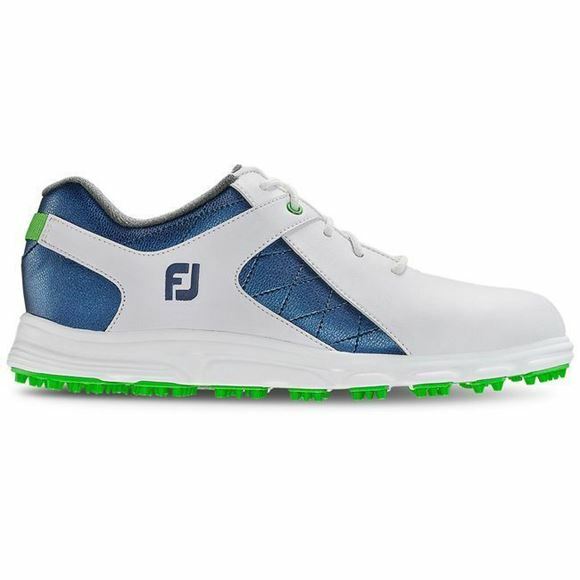 Great looking junior shoes, made from a lightweight synthetic waterproof upper. 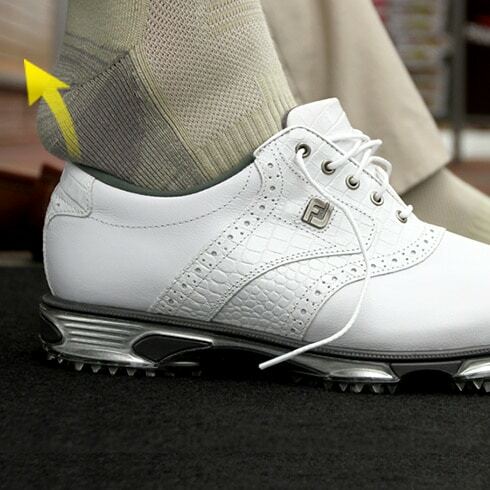 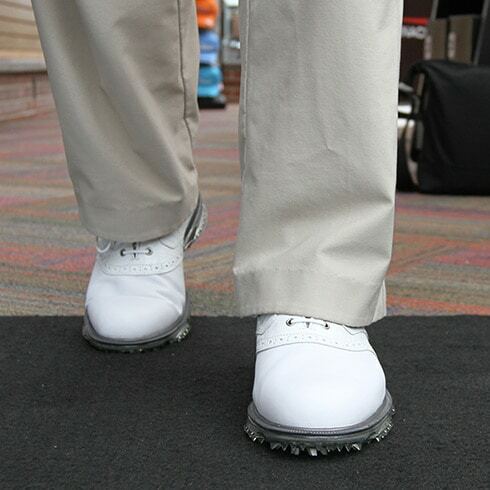 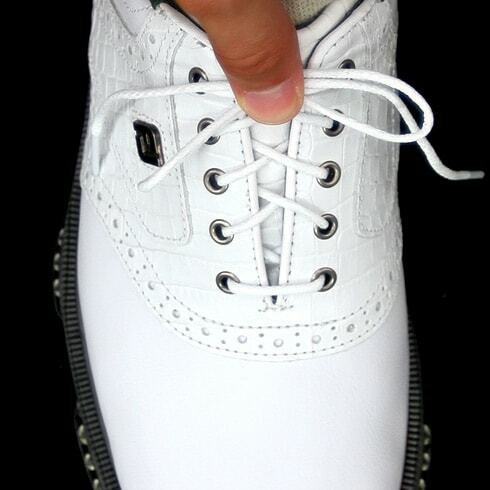 They are lightweight, breathable and will keep any budding junior golfers feet dry. 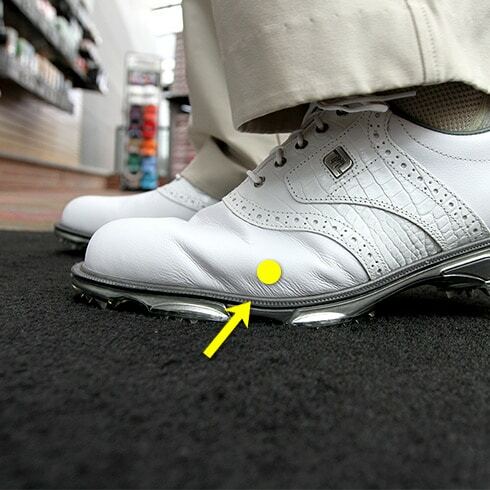 Moulded grip gives stability but as they are not cleated these can be worn to and from the course.